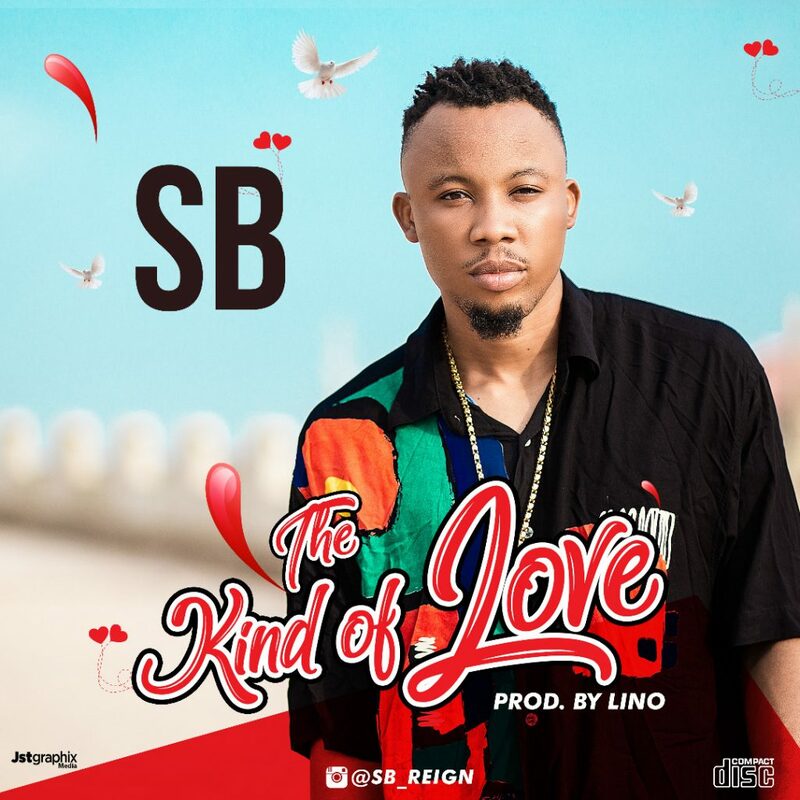 Chilaka innocent musically known as “SB” from Abia state Isuikwuato, just dropped his first single titled “The Kind Of Love” produced by Lino. It is hot. it’s a tune that will make all the girls tripping and dancing don’t miss out on this unique tune.